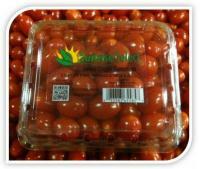 Sunrise Produce Inc. is an affiliate of Kercher's Sunrise Orchards. 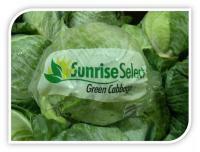 Sunrise Produce is the wholesale marketing arm of our family farm. 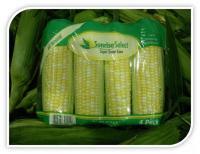 We specialize in value added packaging and distribution of fresh produce to retail grocery stores and distrubtion centers in the midwest. We have relationships with over 20 growers in Indiana, Ohio, Illinois, Kentucky and Michigan.